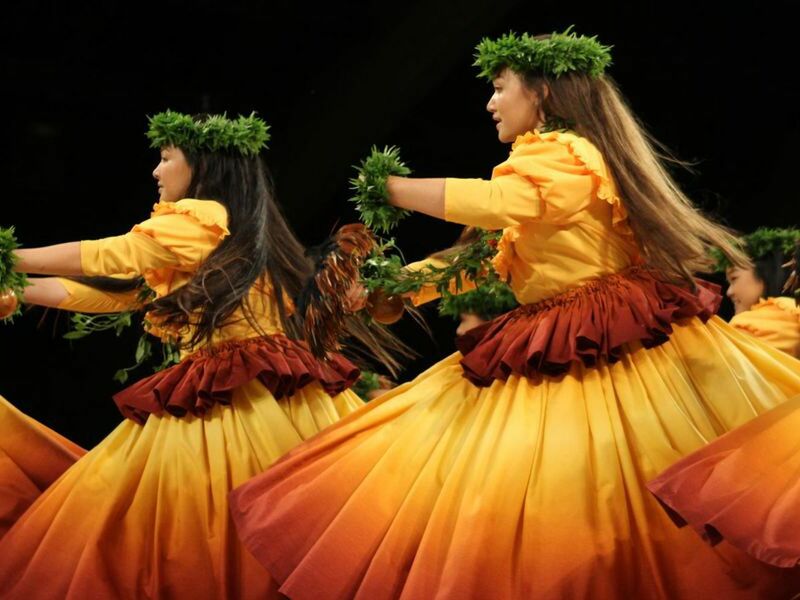 It’s truly one of those special things about growing up in Hawaii: it will always be a part of you … no matter where you go. And when we leave on a new adventure — some of us are lucky and have the opportunity to return. I feel so honored and blessed to be rejoining the Hawaii News Now family after three years away growing a full-time, successful law practice. But that’s not where it all began. I was born and raised on the island of Oahu and attended Lincoln Elementary, Stevenson Intermediate, and am a proud graduate of Roosevelt High School (Go Rough Riders!). From there, I was so lucky to get the last football scholarship at the University of Hawaii in 1987. And boy did that scholarship change the trajectory of my life! I played center (in the trenches) on the offensive line (Go ‘Bows!) and was fortunate to be named to both the all-conference, all academic team several times, and as a senior, named the school’s Jack Bonham Award recipient, given to the school’s top male and female student-athlete. You know, looking back, I believe football — and being a student-athlete — launched my television career way back in 1993. That’s when I was given the opportunity to be a TV color analyst for the UH football team working next to the legendary Jim Leahey. Coincidentally, my very first television job was with KHNL! After those days with Uncle Jim, I worked my way up the ranks at KITV Island Television News for some 13+ years, first as its Sports Director, then weekend news anchor, and then as its weekday main anchor. I had a blast! Then in 2000, I decided to finally pursue a dream I always had — to go to law school. Throughout an intense three years at the William S. Richardson School of Law, I worked simultaneously in television while attending law school. After passing the bar in 2003, I tried to balance both my broadcast journalism career and the demands of a growing law practice. At the time, my practice focused on employment and labor relations, and then eventually construction defect litigation — and it then grew to include contract law, and personal injury litigation. All the while, I was honored to work with, and be mentored by, some of the best and most well respected lawyers in Hawaii. What a fantastic journey. Practicing law sharpened my skills, my ability to think critically, and perhaps the most rewarding part of the job is that it allowed me to help families “tell their story” after tragedy, and seek justice through the legal process. Safe to say that law will always be a part of my life in some shape or form. So after years of being in television news and practicing law, I really have come full circle … followed my heart … and am super excited to be returning to where it all started! So, I guess sometimes we do leave and we go off on adventures, just like I did … but when we return, we come back more enriched, reinvigorated, and ready for the next chapter! 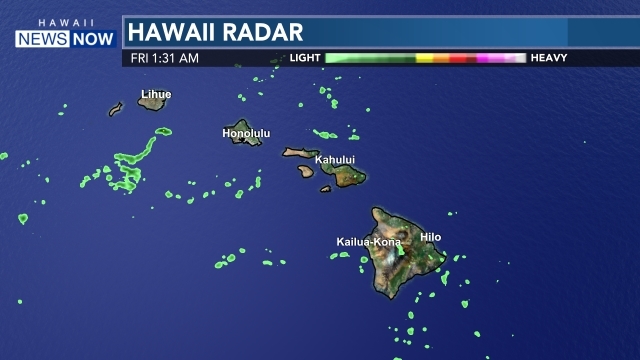 And how sweet it is to come back to Hawaii News Now and to have the distinct privilege of doing what we do in service for our island community. I’m looking forward to seeing you all again and I can’t wait to get going! And hey, if you have a good story idea, send it my way. Until then, I’ll see you at 5 and 5:30 weekdays alongside Stephanie Lum. 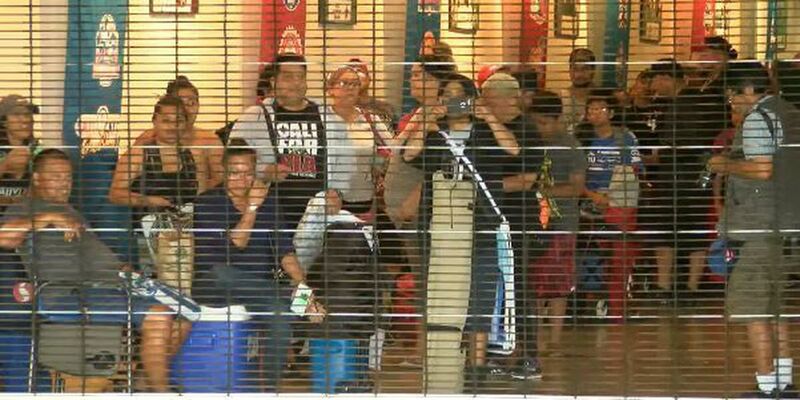 The battle for Bruno Mars tickets is leading to some tense moments at Aloha Stadium. 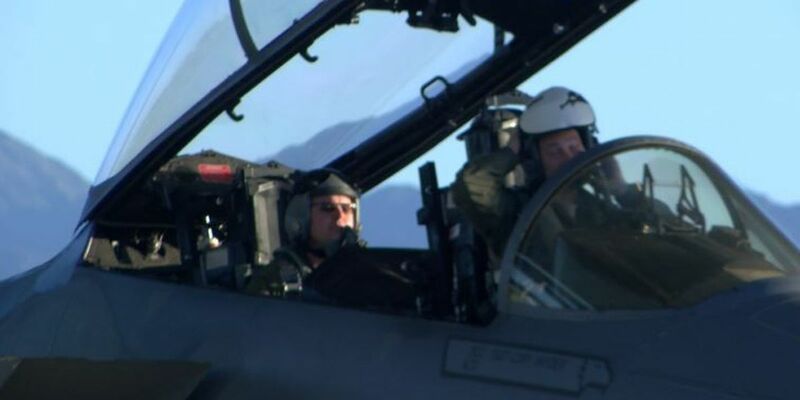 It may sound nosier in the skies over Oahu as dozens of fighter pilots from several states duke it out in simulated air combat. 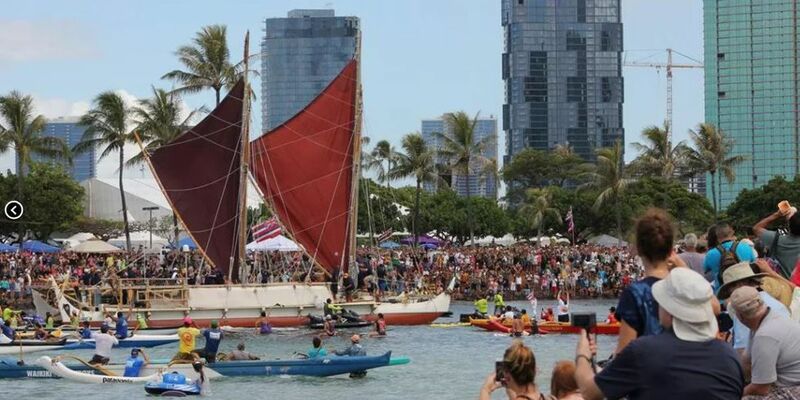 In January 2017, via the Panama canal, Hokulea re-entered the Pacific. 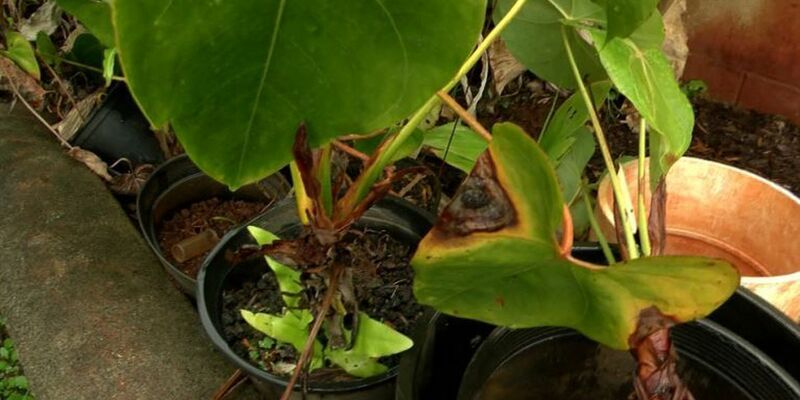 The University of Hawaii has come up with a new weapon against little fire ants: television. 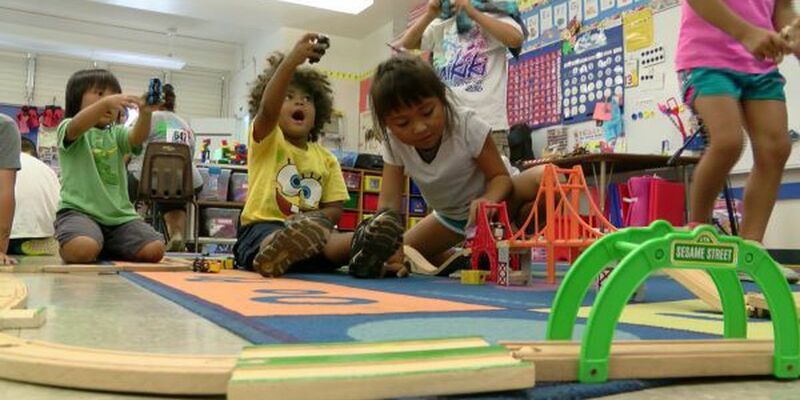 Hawaii's early learning system is facing critical shortages.